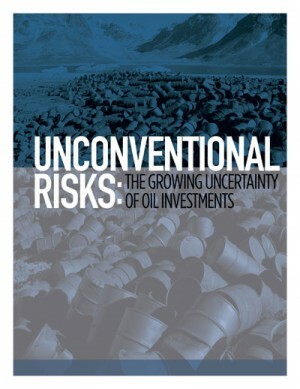 Risks of Oil: Unconventional Risks: The Growing Uncertainty of Oil Investments reveals critical weaknesses in oil companies’ financial fundamentals and debunks the oil industry’s self-serving story about the impossibility of achieving a clean energy economy. Our Clean200TM list ranks the largest publicly listed companies by their total clean energy revenues. Clean200 provides the obverse of the Carbon Underground 200 and shows that investing in the Clean200 10 years ago would have outperformed a CU200 investment 3-to-1! Fossil Free Funds just celebrated one year of helping investors “know what they own” and is growing the tool with carbon footprinting functionality – coming soon! NEW: Our Ocean Plastics initiative fights the business-as-usual path that by 2050 will give us more plastic in the ocean (by weight) than fish. Did slaves make your jeans? Modern slavery is real – and 65% of the world’s cotton comes from countries that allow or even mandate forced labor. YESS! (Yarn Ethically and Sustainably Sourced) will help drive slavery out of the cotton supply chain. Forest Friendly: Deforestation Free Funds is our latest, FREE investment screening tool, letting shareholders see if their savings are invested in the companies – palm oil producers, users, and bankers – that deforest the planet. Antibiotic Abuse: Antibiotic resistance is a growing danger to human health. We are working with Wendy’s, Burger King, and Hormel Foods to end the overuse and misuse of antibiotics in their meat supplies. Speaking Engagements: In partnership with Skytop Strategies, As You Sow staff will be speaking at the Water & Long Term Value 2 Summit in San Francisco; the Gender Equality in the C-Suite and Boardroom in Chicago; and Shareholder Engagement & Communication 2 in New York. Skytop founder and CEO Christopher P. Skroupa writes a regular column for Forbes, where he recently featured our CEO Andrew Behar. Our Media Center is always being updated with our favorite press hits. 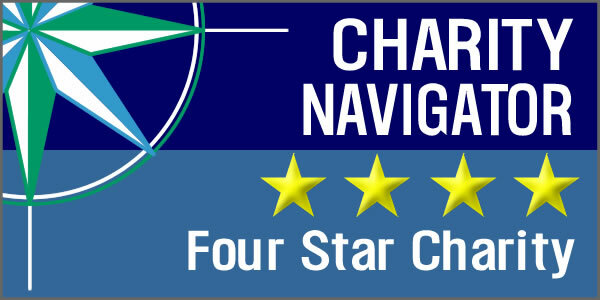 Check back often to see what we’ve been up to! As You Sow does a LOT with a lean organization—will you help us? Your gift makes all the difference! Look for our next edition of Seeds of Change in December.